Many people are familiar with the Option-down-arrow keyboard shortcut in Default Folder X. 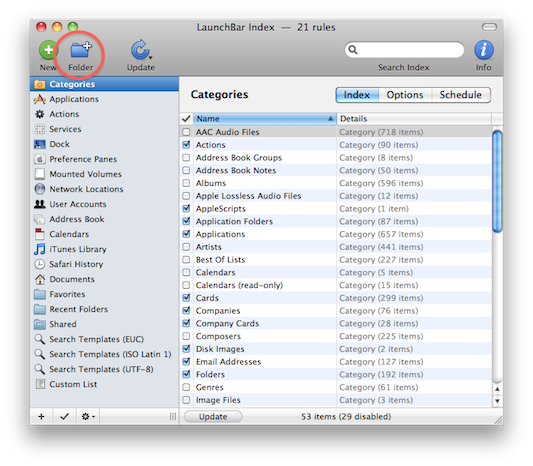 When you’re using an Open or Save dialog, it takes you straight to the last folder you used. (If you haven’t been using this, try it – it saves a TON of time). 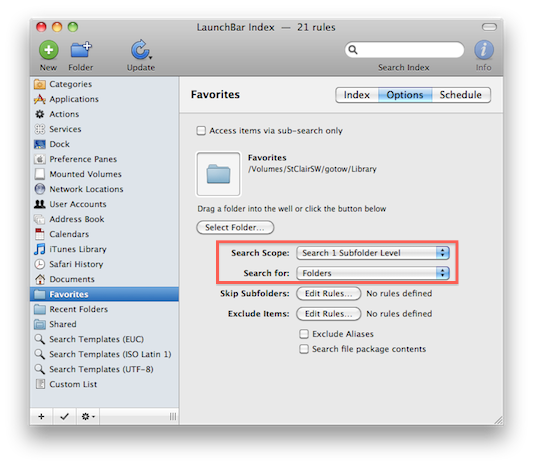 What most people don’t know is that there’s a hidden setting in your Default Folder X preferences that will let you use the same keyboard combination in the Finder. 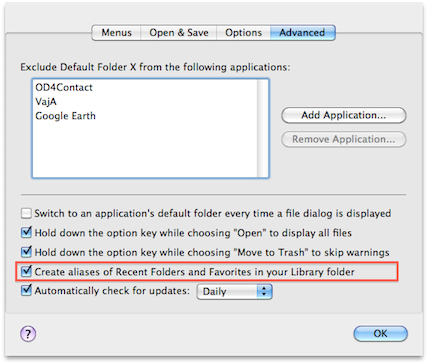 Press Option-down-arrow and the most recent folder in your DFX Recent Folders menu will open up in a new window. 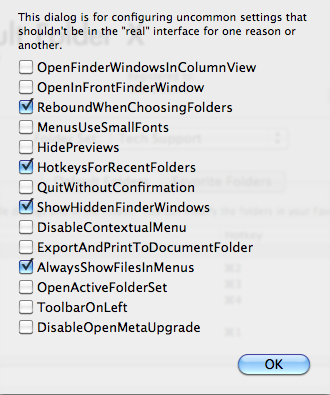 Turn on the checkbox marked “HotkeysForRecentFolders” and click OK. That’s all there is to it. If you’re curious about all of the other “secret settings”, have a look at this blog post. Default Folder X 4.3.6 Released! 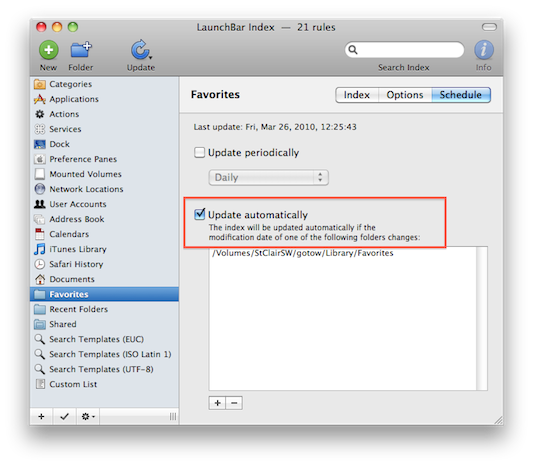 If you use Default Folder X, make sure you update to 4.3.6 – not only does it address bugs in some of its own features, but it also compensates for a lot of the quirks and not-quite-right things in Snow Leopard. As always, if you encounter problems or have questions, post a comment here or send an email to us!